While the history of Massican's name resides in the south of Italy, the inspiration for the wine comes from the north. 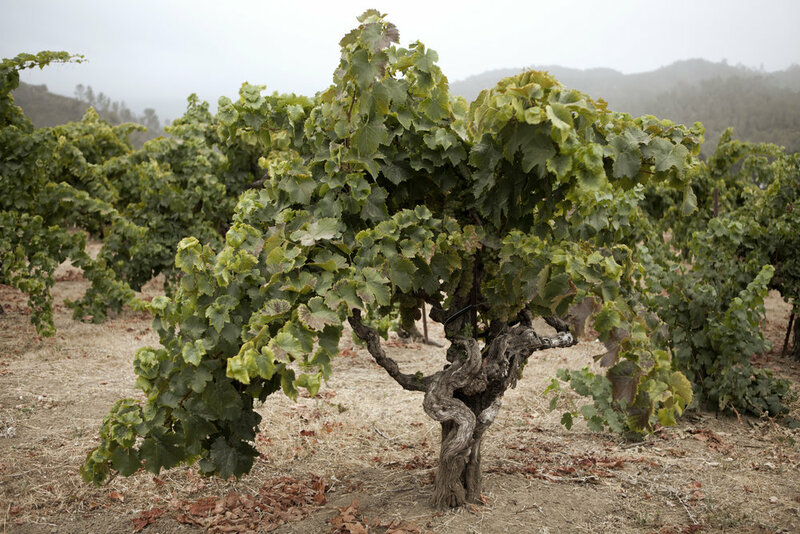 The Massican wines are a blend of grape varieties with the hope of promising a new, unique approach to what white wine could be – modern, spirited, different – taking the best of what California vineyards have to offer and approaching the winemaking with intellectual verve and passion. Massican harvests six grape varieties in and around Napa Valley and Sonoma County – three northeastern Italian white varieties (Tocai Friulano, Ribolla Gialla and Pinot Grigio), coupled with a southern Italian variety (Greco) and two western varieties (Chardonnay and Sauvignon Blanc). With these six grape varieties Dan Petroski makes four wines channeling the style and the blends made famous by Borgo del Tiglio, Miani, Ronco del Gnemiz, and Venica & Venica, just to name a few.